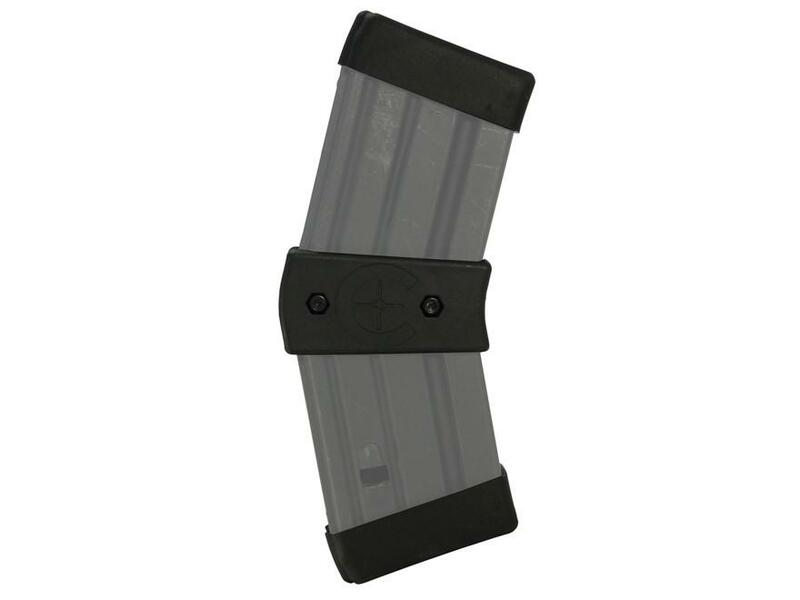 The Caldwell Mag Couplers are designed out of high strength polymer to easily join 2 10-round AR-15 magazines toegether without added weight. 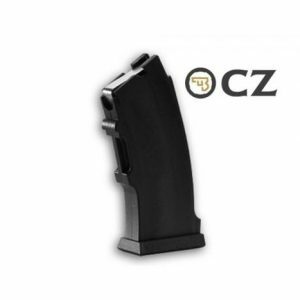 This allows for faster reloads with a tool-free installation. 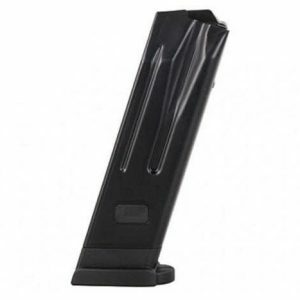 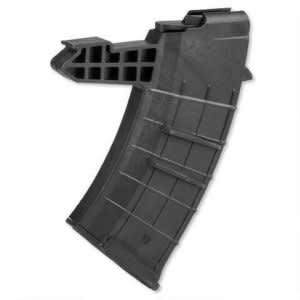 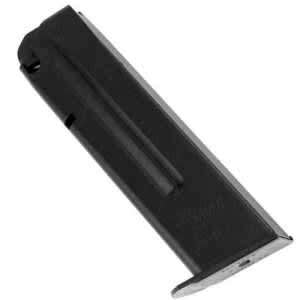 LAR-15 AR15 pistol magazine. 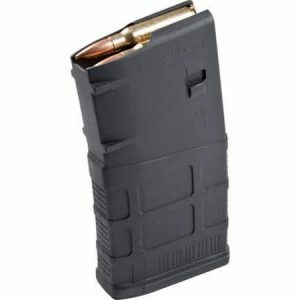 Holds 10 rounds of 223 Rem / 5.56 and can be used legally in rifles. 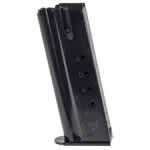 These magazines are manufactured to fit any Magnum Research .50 AE, .44 magnum or .357 magnum pistol.